My love for textiles and fiber started when I was in 4th grade and began making my own clothing. I remember my first knitting project. It was a summer camp project when I was in elementary school: a pale yellow scarf knitted in acrylic yarn so tightly that it could have held water. I have came a long way from that girl. 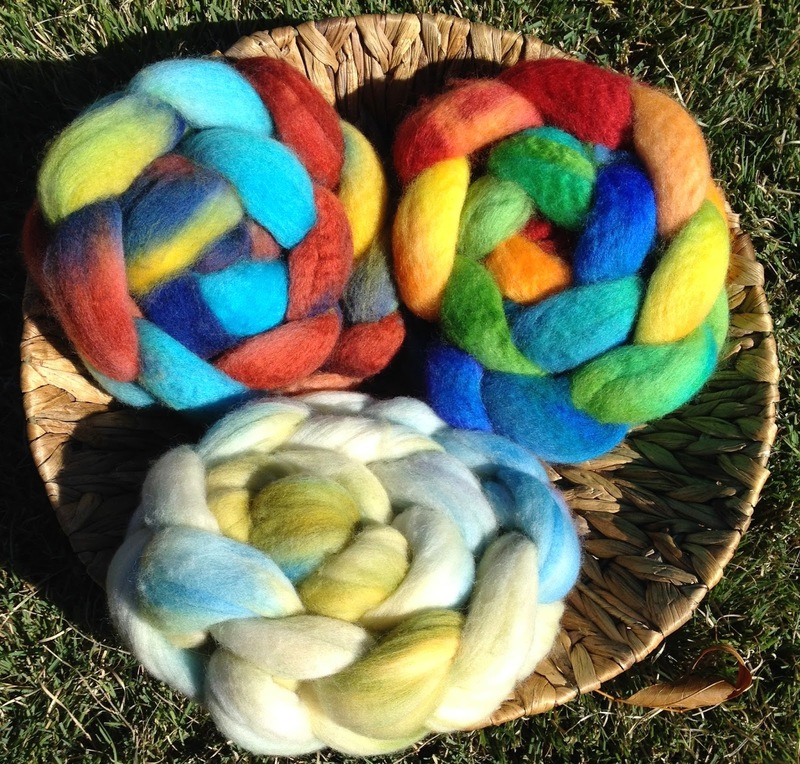 Sagebrush Studio is where I share my love of natural dyes & natural fibers with others. I have been a crafter for decades, sewing, knitting, dyeing, and spinning. I have worked to create a collection of natural dyed yarns and textiles.